In conjuction with the recent FMFA 2014 announcement, we've decided to give away our bootleg remix of Sheila Majid's 'Sinaran' for free! This was the song that kickstarted our collaboration with Malaysia's queen of pop. Initially created because we wanted to play it at our shows, but due to high demand we decided to release it for free. Currently we are working on a full length rework of 'Sinaran 2014', so hold on to your hats for that one! As for now, enjoy this free giveaway! Cheers! 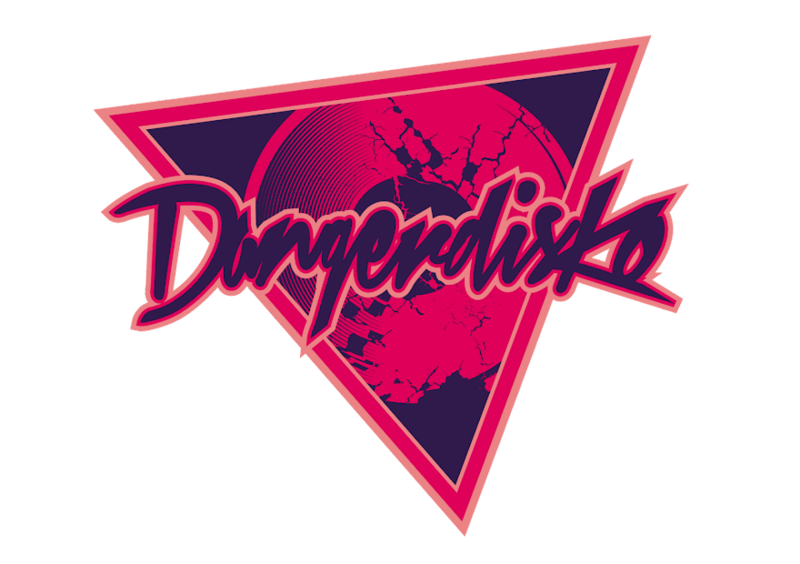 Known as Kuala Lumpur's princes of indie dance, DANGERDISKO are purveyors of fine dirty disco and obscure new wave. Known throughout the scene for having a unique and edgier sound, they are recognised regionally as one of the pioneers of the eclectic disco sound that is visible in their live sets/productions. Hey Guys How U Doin'? Hands Off My Stereo, Gorgeous. Blaqstarr - "OH MY DARLING"